You are here: Home / News / HCCI Position Paper Published. 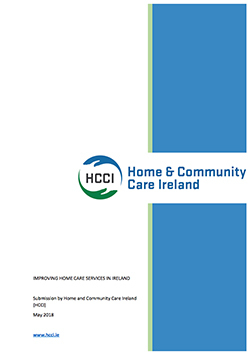 HCCI has developed a Position Paper on Home Care, which outlines the steps needed to provide the highest standards of home care in Ireland, available to all. Click on the image to view the Document or download it below. If you have any further questions then Contact Us for more info.